The BEV seat has been especially designed for fitting in combination with the Turny or the Turnout swivel seats whenever available space means that a seat of the low-level type would be a major benefit. 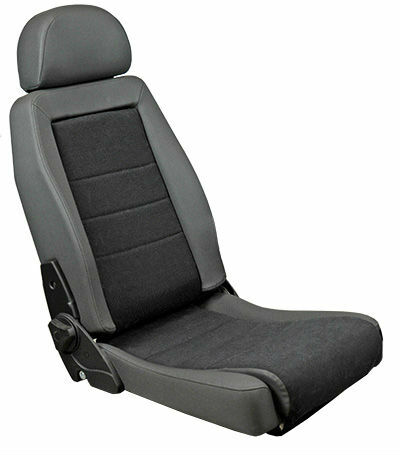 The BEV seat has another great advantage in that the flat sides of the cushion have easy-slide upholstery well suited to transfers to and from a wheelchair. It is also easily adapted for children who need a shorter cushion or have other particular needs. The cushions in the backrest and base are removable, beneath which a variety of extras such as torso or lumbar supports can be fitted. The cushions are easily removed from their Velcro fasteners for cleaning or replacement. There are also a number of practical accessories that further adapt seat use by those with particular needs and wishes.